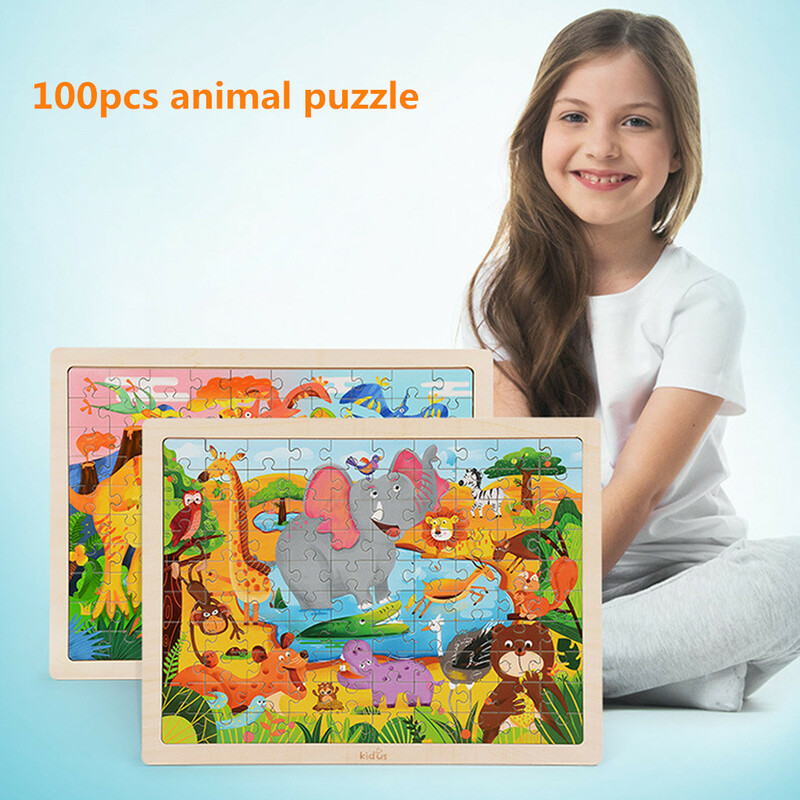 Large puzzles, suitable for babies. Explore with the magnifier included, develop children\'s observation ability. 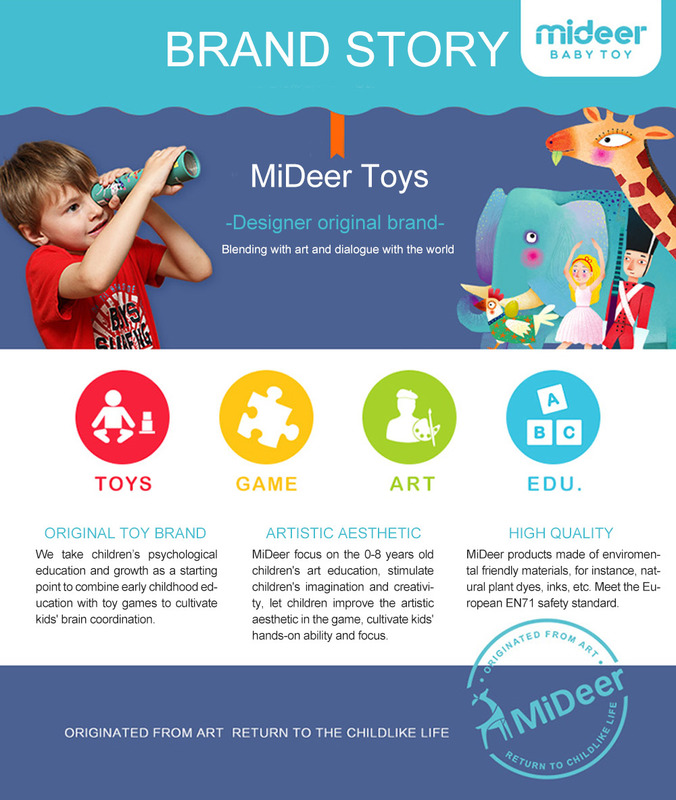 Stimulate baby\'s imagination and concentration. Measures about 70 x 50 cm when finished. Alipay, PayPal, Western Union, TT are acceptable here.All major credit cards are acceptable through secure payment processor ESCROW. Only the payment methods accepted by Aliexpress platform were protected. 1. Please confirm shipping ADDRESS carefully when you place the order(s). The ordered items will be shipped within 3-4 business days after the payment being confirmed by the platform. 2. Free shipping order(s) will be shipped by China Post Air Mail, around 18-25 business days on its/their way. This service could be tracked, but if the total pricing of your order is less than $5.00, this service is UNABLE to be tracked. 3. In the event of the customs declaration, act of God or the holiday seasons, the delivery period maybe extended for additional15-20 days. No liability shall be imposed on us for the delay due to any of above situations. 4. If you have not received the items you ordered after30 days from payment, please contact us. We will get back to you as soon as possible. 1. In case you receive a defective or wrong item, you have up to 7 days from date of receipt to request for refund or replace for a new one. 2. If the item does not meet your expectation, please contact us via Trade Manager E-mail or Leave Message. We will reply as soon as we can. 2. That expense for return/replacement is paid by you. If you have any query, please contact us, we will try our best to solve the problems and provide better service.